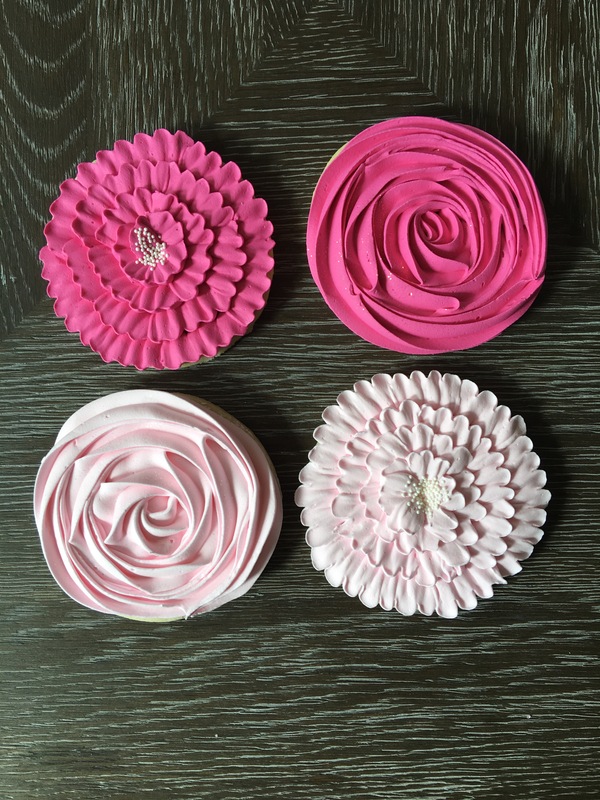 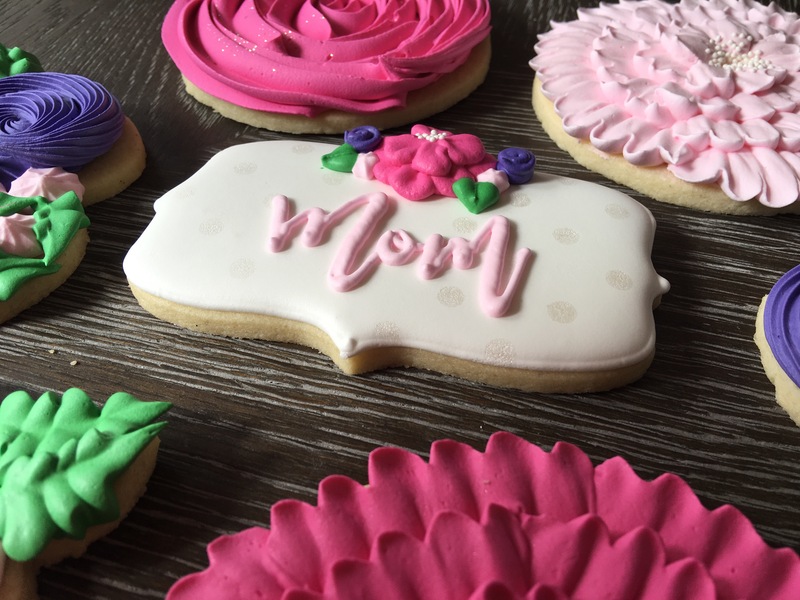 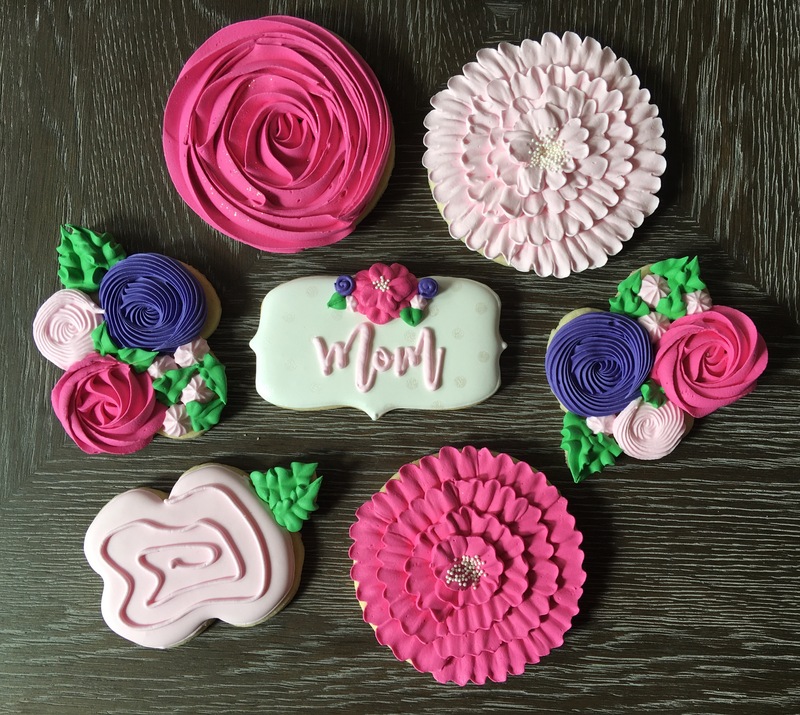 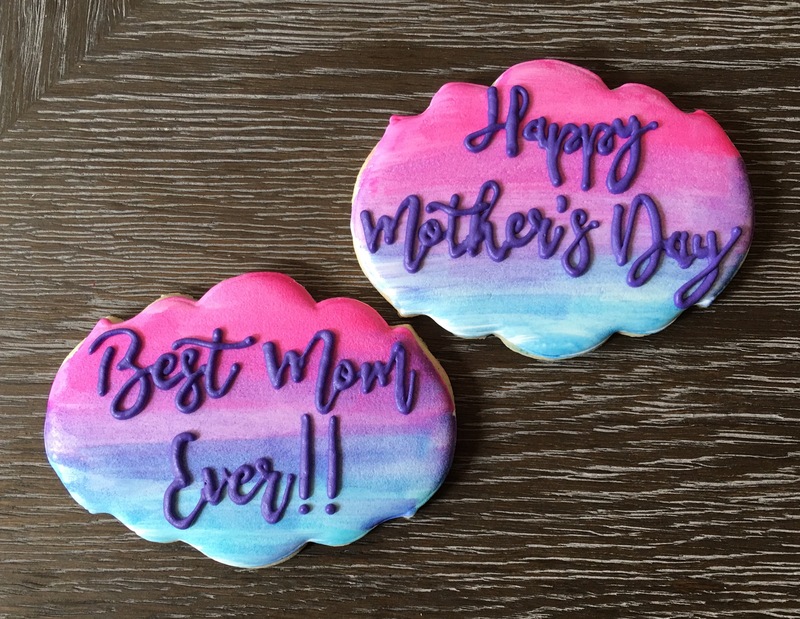 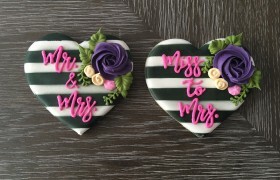 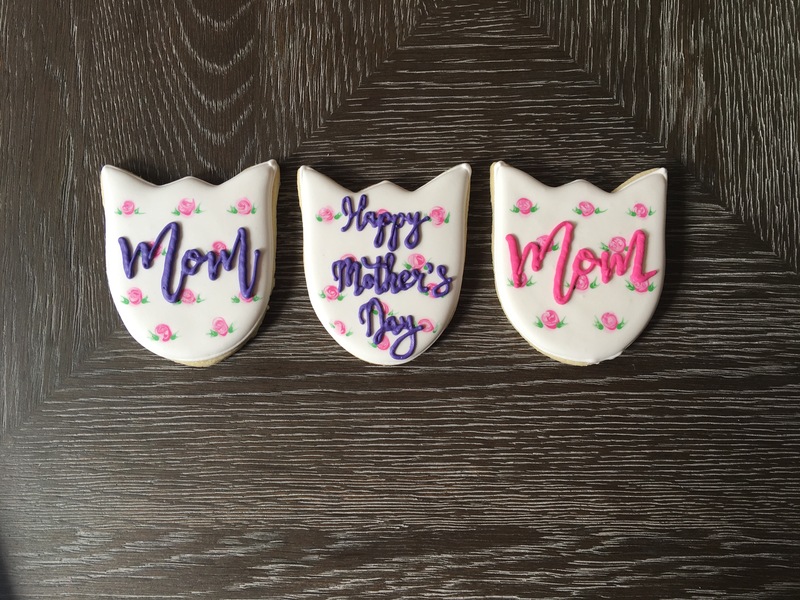 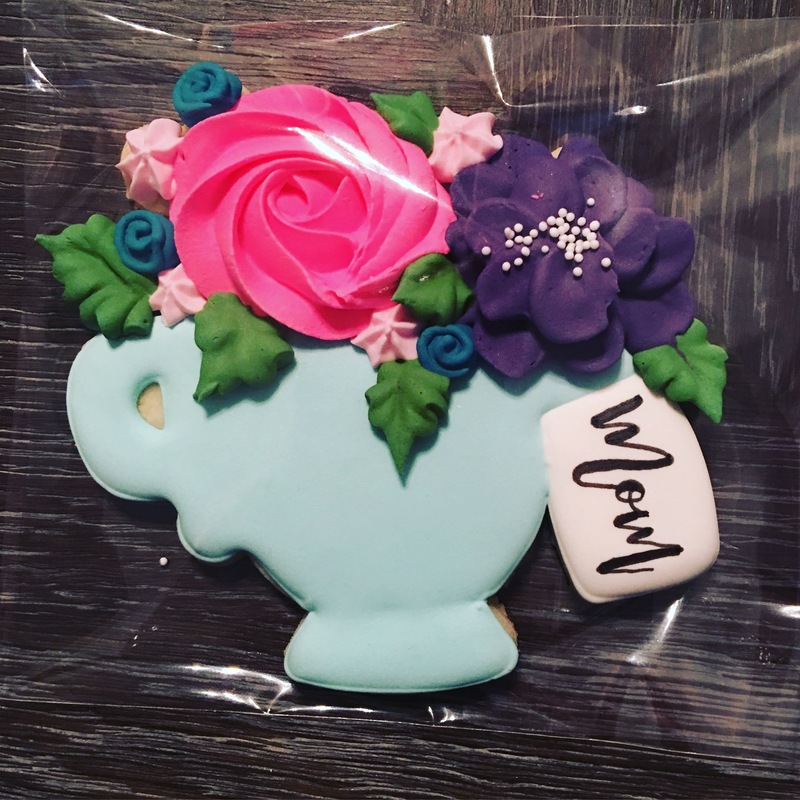 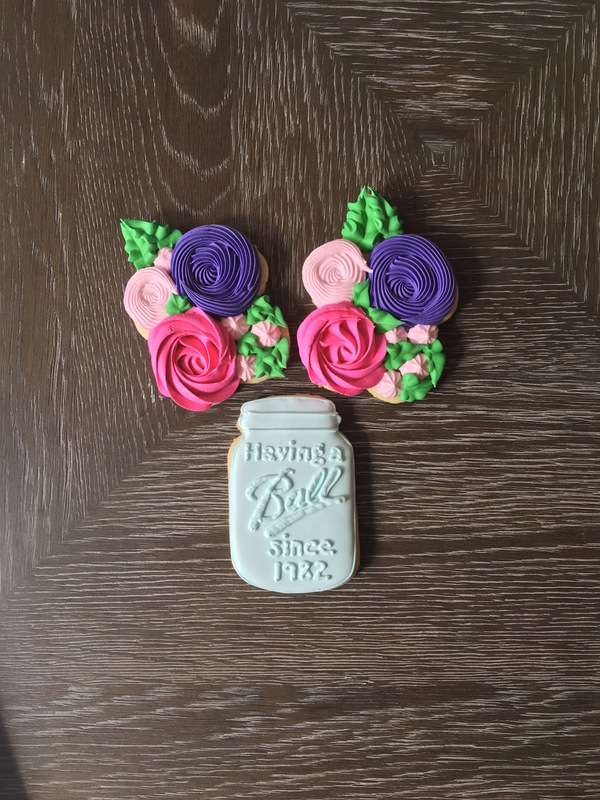 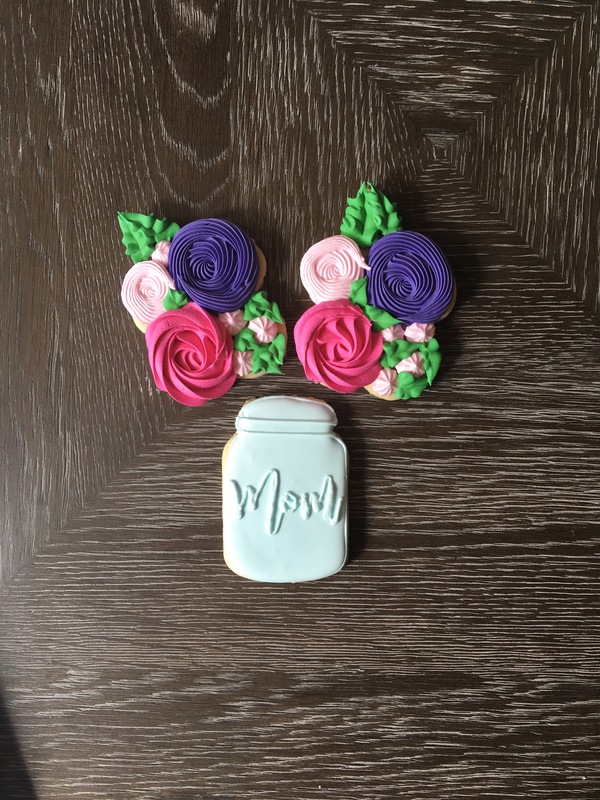 Tell your Mom how much you love her with these beautiful floral cookies! 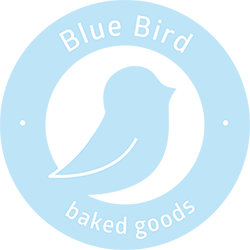 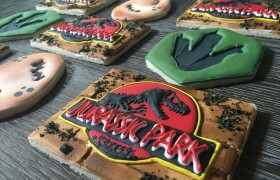 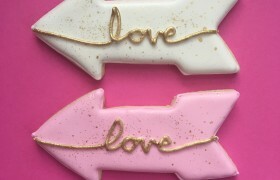 Pricing starts at $3.50 per cookie, and depends on the complexity of the design and the size of the cookies. 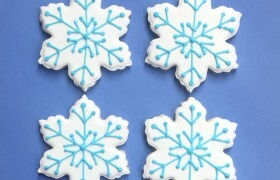 For custom orders, a minimum order of a dozen is required. 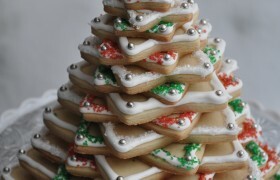 For holiday pre-sales, there is no minimum order required. 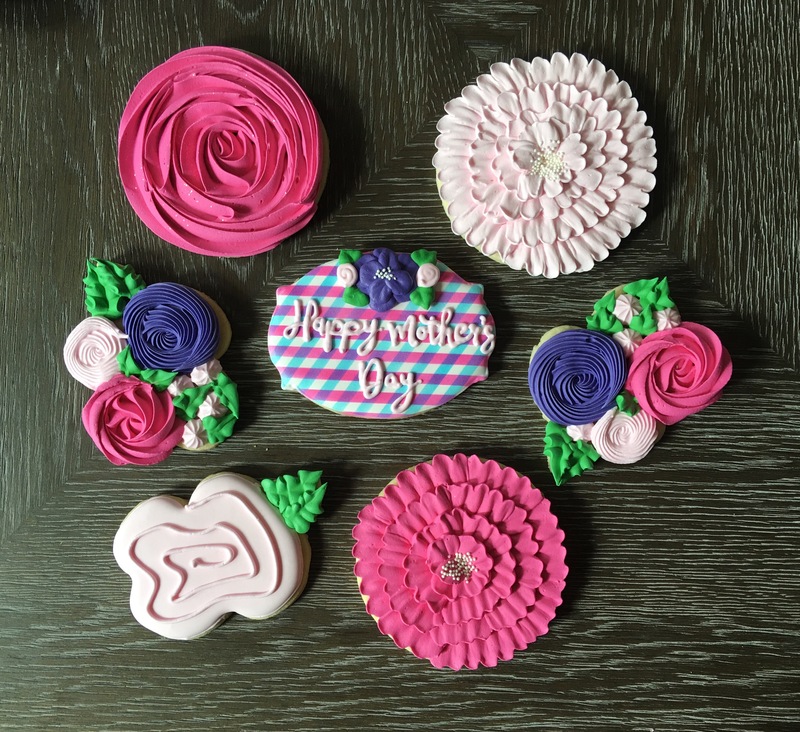 Be the first to review “Mother’s Day” Click here to cancel reply.